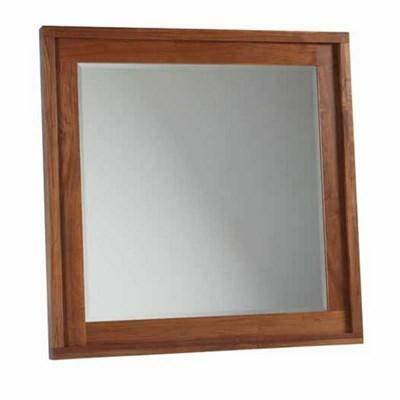 The Bennett mirror is made of solid wood. 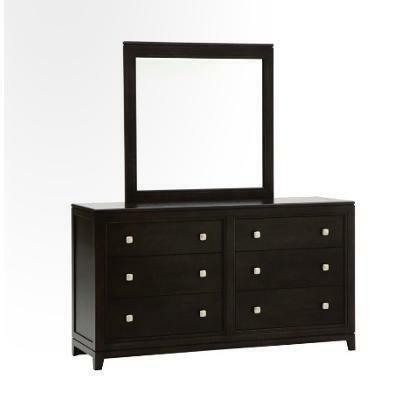 It can be paired with the Bennett dresser. 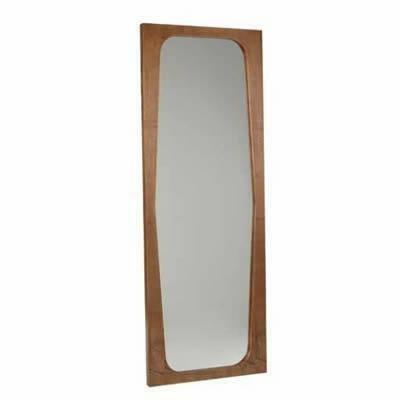 The Fitzrovia vertical mirror by Buhler Furniture features a caffe maple finish. 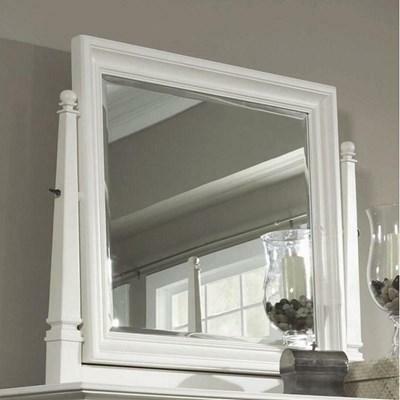 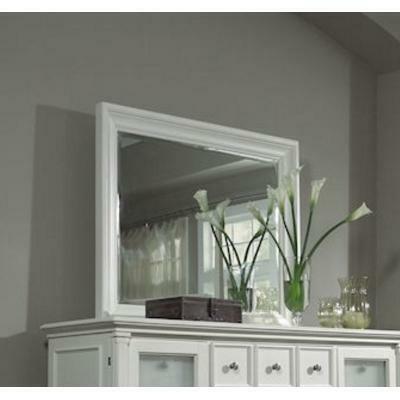 The Fitzrovia horizontal mirror by Buhler Furniture features a caffe maple finish. 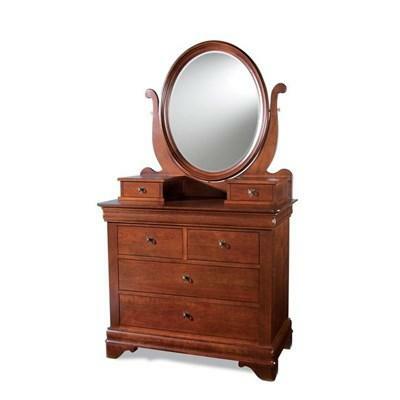 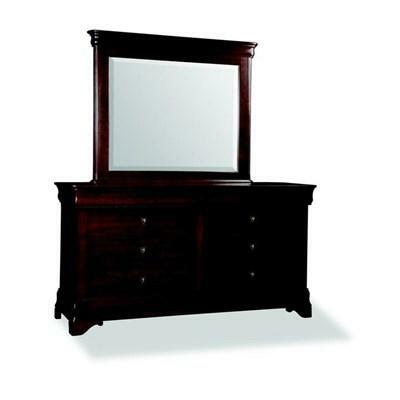 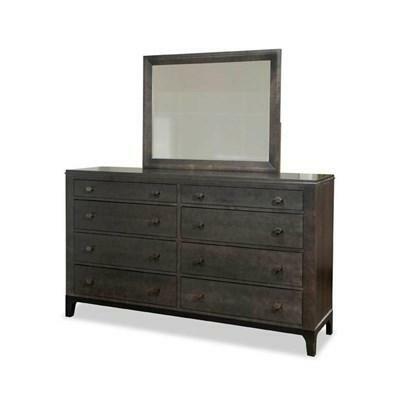 This Logan dresser mirror by Buhler Furniture features a natural walnut finish. 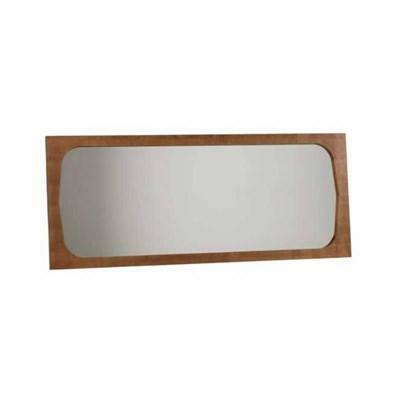 The Medeira miror is made of solid wood. 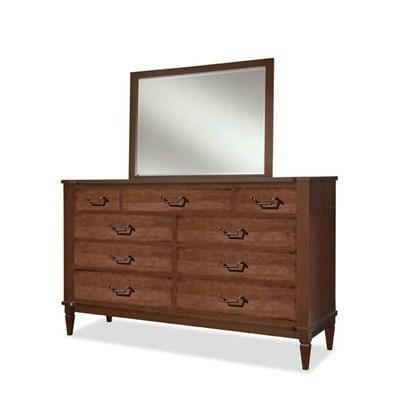 It can be paired with the Medeira dresser.